Today there is anxious anticipation about the effectiveness and safety of the numerous weight loss medications recently introduced to treat overweight Americans. On the one hand there is the hope and promise of an effective way to turn off appetite, cut cravings, and maybe even boost metabolism. On the other hand is the risk of side effects, both trivial and life-threatening, and the fact that the drugs are only effective while you’re taking them. So lifetime weight control would mean a lifetime of prescription drugs. This is an exciting bandwagon! And everyone, particularly the drug companies, want to jump on and lead the wagon train towards easy weight loss. Their approach to obesity is to focus on a brain chemistry imbalance that can be ‘cured’ with a daily diet pill. Can such a simple approach be so effective? It sounds too good to be true. Learn more about the brain and biochemical mechanisms that the weight loss medications affect, and decide for yourself. Part of the reason for the confusion over the weight loss drugs is that most of them are so new, and so untested. They have been available for only a short time in the US, and they have not been tested over time – the only way that the true value and risk of drugs can be recognized. The media, our source for most health information, can only report what is known and what the hopes for all of us are: to have a pill that prevents us from overeating and gaining weight. But they can’t report what we don’t yet know: long-term benefits and risks. The currently available prescription drugs used in the treatment of obesity act via two physiological systems in the brain: the Noradrenergic System and the Serotonergic System. These brain systems can regulate food intake, and respond to the levels of brain chemicals (neurotransmitters). The first mechanism regulates the sympathetic nervous system, a major controller of dietary thermogenesis – i.e., fat burning. 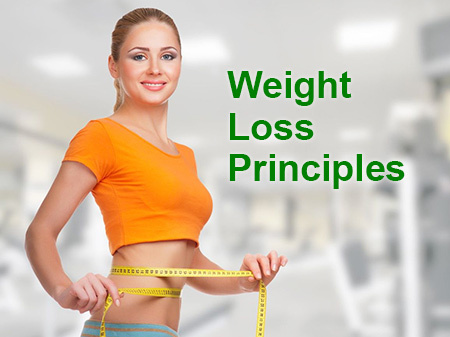 Therefore, the role of these adrenergic weight loss drugs is to enhance the metabolism or the efficiency of burning calories. The second system involves the brain chemical serotonin. Serotonin is believed to suppress one’s appetite (particularly toward carbohydrates), leading to decreased food intake. So the higher the levels of serotonin, the less the appetite for carbohydrates. Dexfenfluramine is a diet drug used to inhibit the removal of serotonin from the brain – in essence keeping the serotonin levels elevated and hunger suppressed. Studies have repeatedly shown that this drug can be an effective treatment in obesity cases, and in most studies has been well tolerated by many different people.  However, some of the findings related to long-term use of the drug are not as favorable. Patients who use this drug for more than a year may develop a tolerance to its long-term effectiveness, i.e., it loses its benefit. Plus, the research hasn’t been done in a comparison to non-pharmacological methods such as healthy dietary weight loss practices and exercise. So we don’t know how much more benefit the drug offers over two health behaviors that should be part of any plan to maintain a healthy body weight over the long term. And there is risk. Here is a quote from the The New England Journal of Medicine ad for Redux: “REDUX is indicated for the management of obesity, including weight loss and maintenance of weight loss, in patients on a reduced-calorie diet who have an initial body mass index of greater than 30 kg/m2 in the presence of other risk factors (e.g., hypertension, diabetes, hyperlipidemia). The safety and effectiveness of REDUX beyond 1 year have not been determined at this time. Use of anorectics (appetite suppressants) for longer than 3 months is associated with an increase in the risk of developing primary pulmonary hypertension, a serious cardiovascular condition.” Short term memory loss is also a frequent side effect when using this drug. 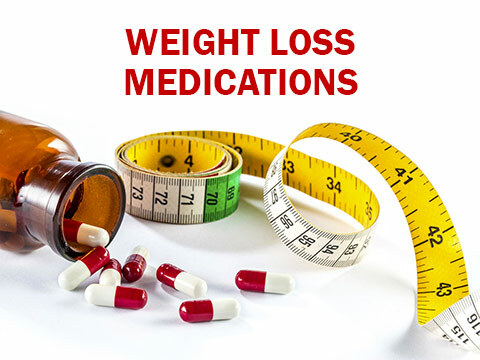 Although these weight loss medications are considered ‘safe’ (meaning that their side effects are less dangerous than being morbidly obese), some health professionals do not think that these drugs really solve the problem of being overweight. Nor do they provide the means by which to promote long term health and weight management. They do work in most cases, although generally not to the point of returning the person to his/her ideal body weight. The issue is that the drugs work only when taken; that they do have side effects; and that we have no data on safety and effectiveness over the long term. And then of course there are those people who eat less when they are so stimulated that they either aren’t hungry, or who can’t sit still long enough to eat! Non-prescription drugs such as ephedrine (Chinese Ma Huang); caffeine and Yohimbe are available and widely used. Although caffeine and ephedrine have a lipolytic effect, that is, they will cause more fat to be released from the fat cell, they do not provide the mechanism by which to safely burn that extra fat in a sedentary person. Nor are they without serious risk. They cause an acceleration in heart rate which will contribute to a rise in blood pressure, can interfere with the normal rhythm of the heart, and can cause stroke (especially in women). These side effects can lead to serious health consequences, and are not worth trading for a few pounds lost. Note: Over-the-counter supplements containing ephedra, ephedrine, norephedrine, ma huang, pinellia were banned by the U.S. FDA in May 2004. Yohimbe is an herb promoted for its weight loss properties. There have been many studies of this herb, but so far none of the studies have provided evidence of its effectiveness. And it doesn’t have an appetite suppression effect, either. So it may provide hope, but not promise. There is hope for people who have excess body fat, including natural remedies that contain herbs and minerals shown to stabilize blood sugar and reduce fat production. And the pharmaceutical industry will continue to develop drugs that can help. But obesity is a result of genetics, environment, lifestyle, self-esteem, and other emotional issues. 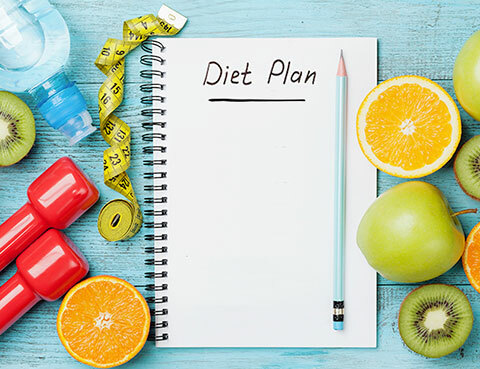 The treatment therefore must also address most of these other concerns if the person truly is to be “cured.” Weight loss drugs alone cannot replace the process of working through these various issues, consuming a healthy diet, and moving actively toward a healthy body composition.